High-profile publican Paddy Coughlan has put his portfolio of two pubs to market, looking to focus on his push into producing Frank Strong’s alcoholic lemonade. Coughlan has enjoyed a rise to prominence in the industry, largely through his role creating Riversdale Group, which famously operated the pubs of the John Singleton and Geoff Dixon-backed vehicle Australian Pub Fund. Leaving Riversdale to APF’s control, he bought the run-down Gladstone in Chippendale, bringing his eclectic, hands-on style to the faded inner-west establishment, building the Lord Gladstone to become a favourite of the area. Located between Central and Redfern Stations, it is adjacent to Frasers Property’s massive $2 billion Central Park project and major ongoing residential development. The business counts a public bar and gaming room with five EGMs, with a 3am licence Monday to Saturday, on a 288sqm block. 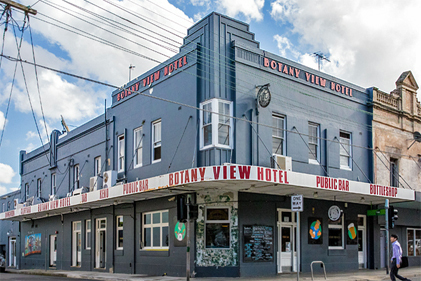 Having built up the Gladstone, in 2016 Coughlan’s Bourke St group went on to buy the Botany View Hotel, on Newtown’s bustling King Street. Occupying a 380sqm block, the Botany boasts an expansive trading footprint including a first-floor beer garden, with 2am licence Thursday to Saturday. The gaming offering comprises 12 EGMs, being dated machines and no smoking solution. Bourke St also purchased the non-trading Hampshire Hotel in Camperdown, reopening it with a fresh image as the Lady Hampshire, to complement the Lord Gladstone. Last November the group parted ways with the Lady, selling the leasehold in the portfolio to a syndicate of former Joeys students making their debut into pubs. Coughlan spoke of his growing interest and successes with Frank Strong’s – an alcoholic or ‘hard’ lemonade that is brewed like a beer, is the strength of beer and low in sugar – which he reports is steadily finding new taps in venues. “We just signed a national distribution deal with Paramount Liquor, and will be launching into Brisbane and Melbourne,” he says. He has now listed the two freeholds with HTL Property directors Dan Dragicevich and Blake Edwards, timed to capture positive momentum being seen in the market. 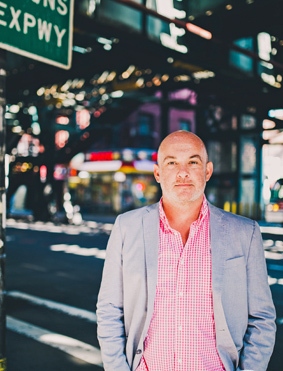 “Both of these Hotels are attractive inner-city freeholds in desirable, highly sought-after hospitality precincts, and accordingly we expect a strong market response,” notes Edwards. Strategic sell-downs and sales prompted by market confidence have made up many of the succession of transactions throughout 2018, and the somewhat rare opportunity of a public campaign on two assets at once could prove enticing for many ambitious operators. “In a consistently tightly held and consolidating metropolitan market, the immediate scalability these two venues provide – to not only owner operators, but also larger groups – will no doubt be a point of interest for those looking for a strategic footprint in these areas,” suggests Dragicevich. HTL reports a parade of new listings coming online in coming months, and as part of the company’s approach, ongoing consultation with lenders, which it says has found “sustained and very deliberate appetite for growth by the senior lending institutions” in the pub space, with continued low legislative and financial headwinds on the horizon. 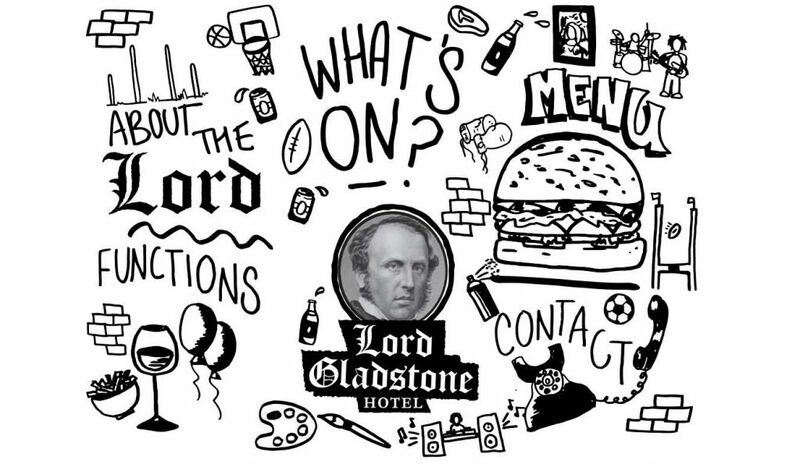 The freehold going concerns of the Lord Gladstone Hotel and Botany View Hotel are being sold via Expressions of Interest, closing Thursday, 7 March.